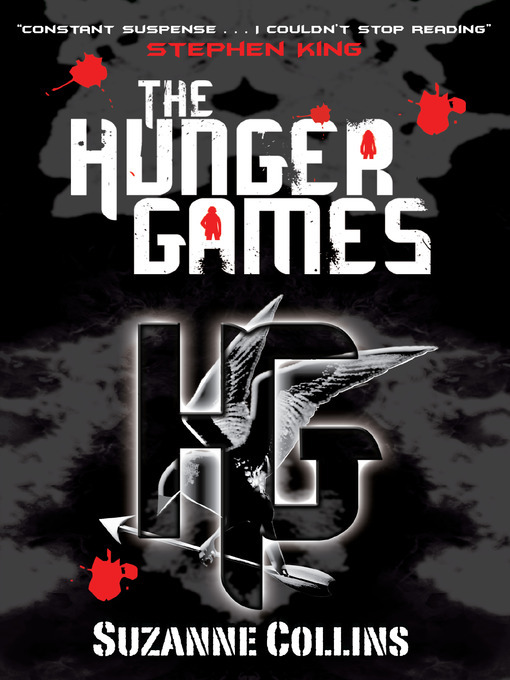 Every year, twelve boys and twelve girls are chosen to take part in the Hunger Games. Watched by the entire nation, this is action-packed reality TV at its most exciting - and most dangerous. Katniss Everdeen has grown up struggling to save the people close to her. Now she faces the biggest challenge of all - the fight for her life. Winning will make you famous. Losing means certain death.